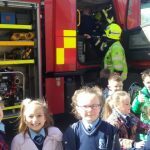 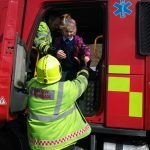 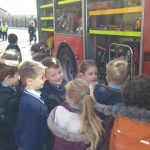 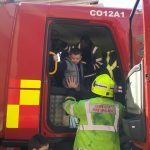 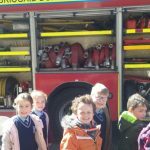 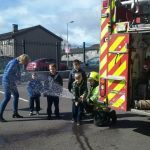 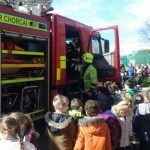 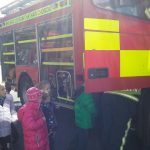 The junior classes had a great treat today when the Fire Engine came to visit. 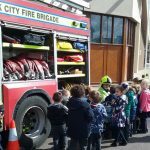 The engine parked in the churchyard and our junior children were shown round by the firemen. 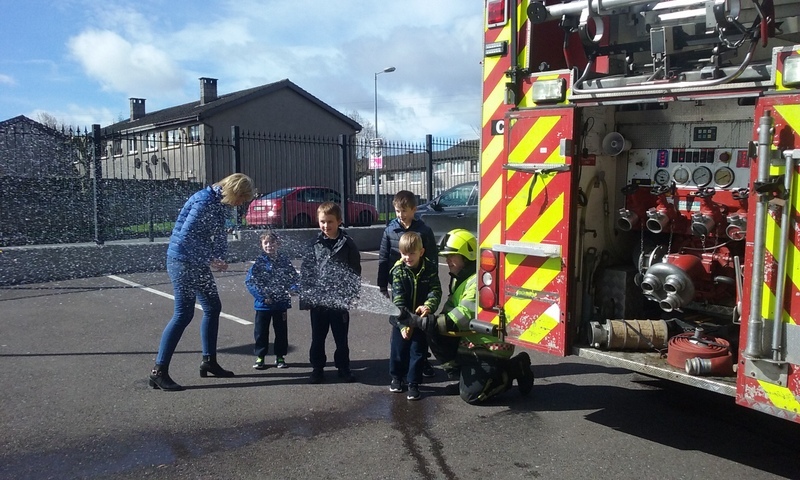 The children had the opportunity to hold the equipment, to sit in the truck and to use the hose….such excitement! 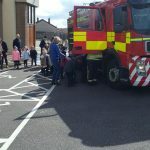 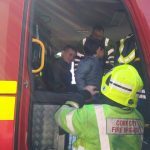 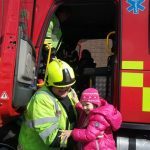 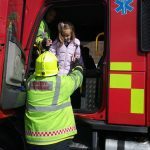 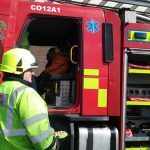 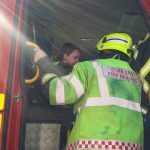 We would like to thank the Firemen for coming to visit and for giving the children such an enjoyable experience.